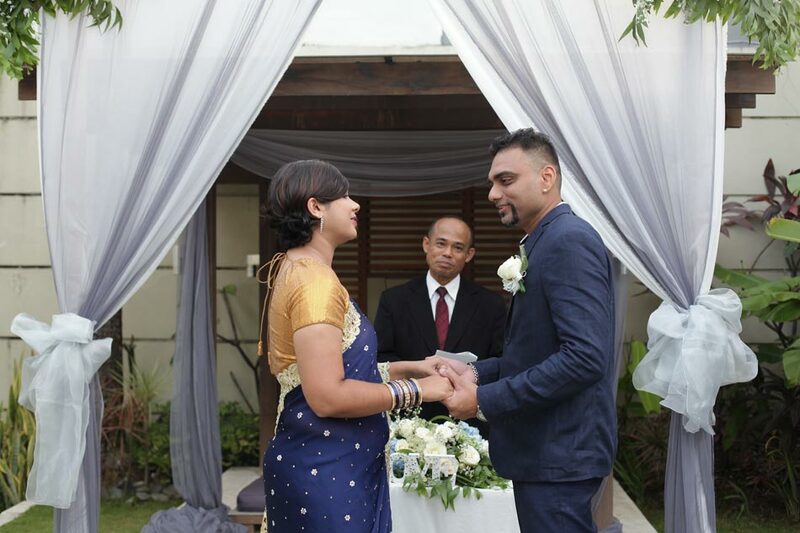 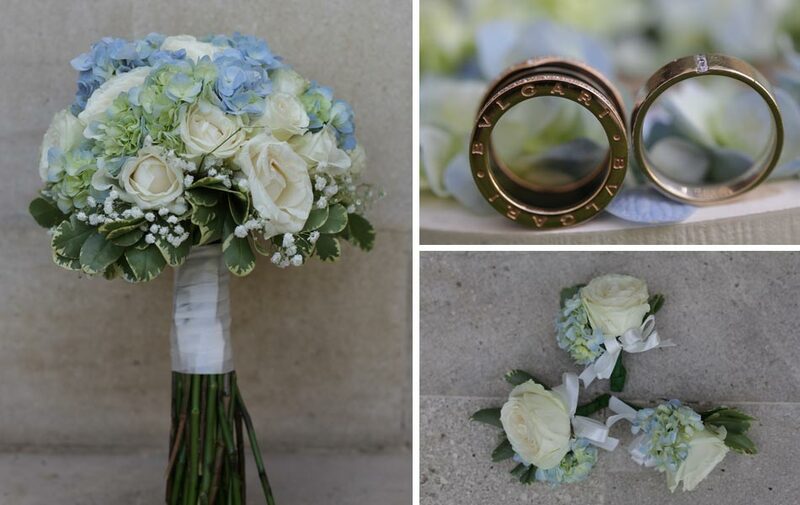 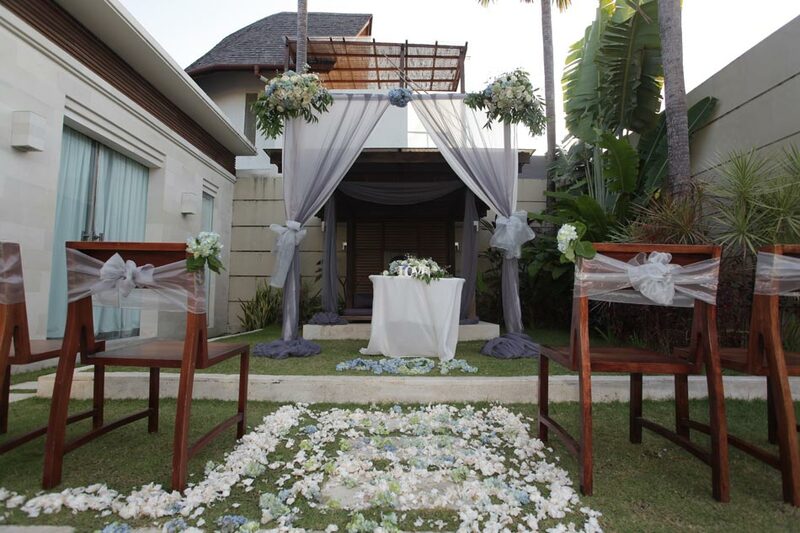 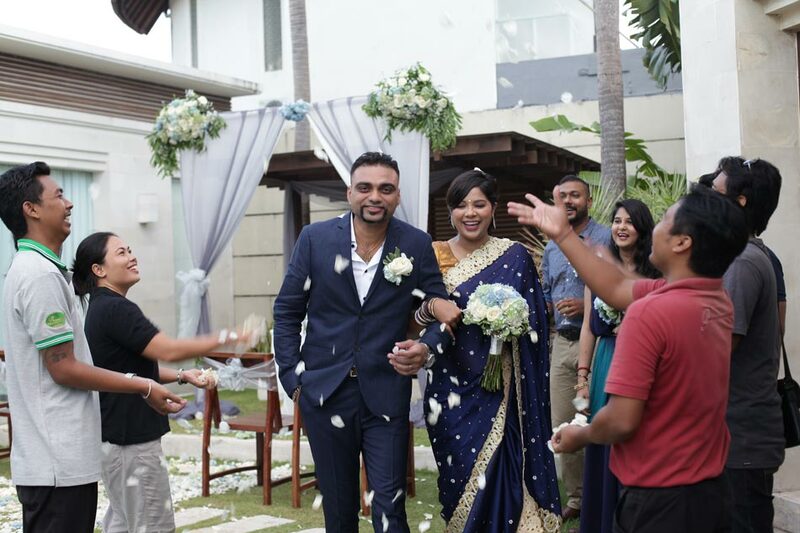 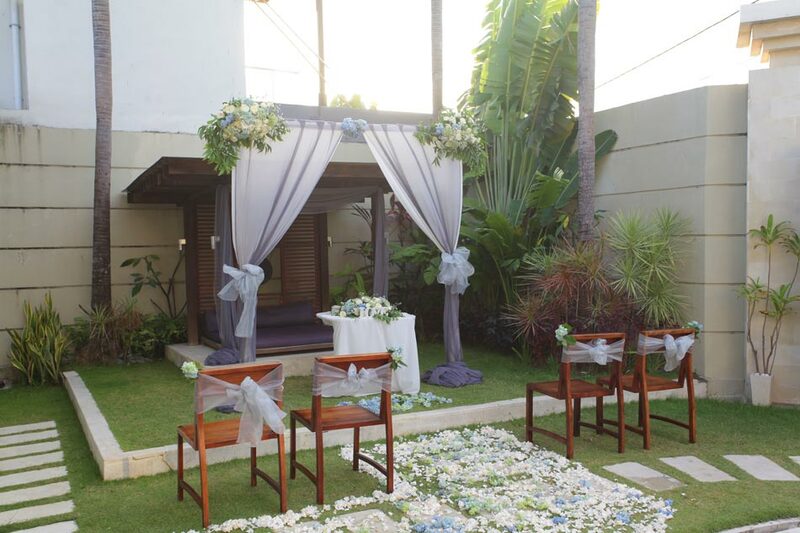 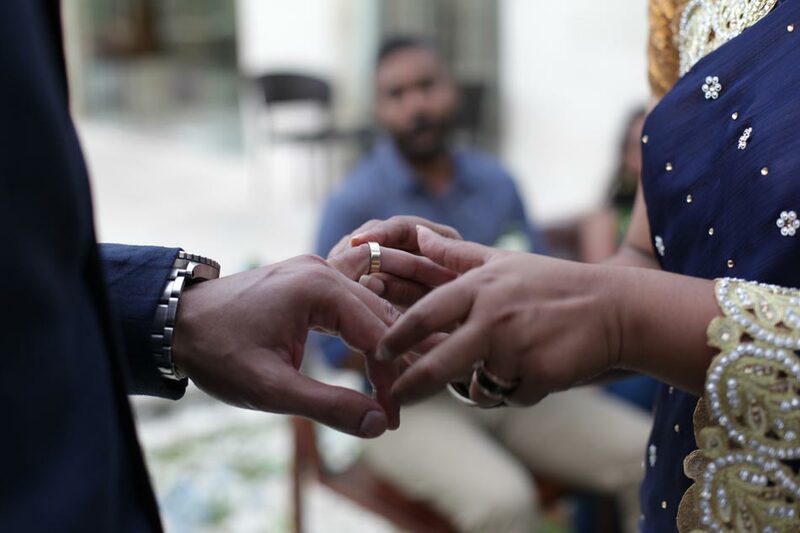 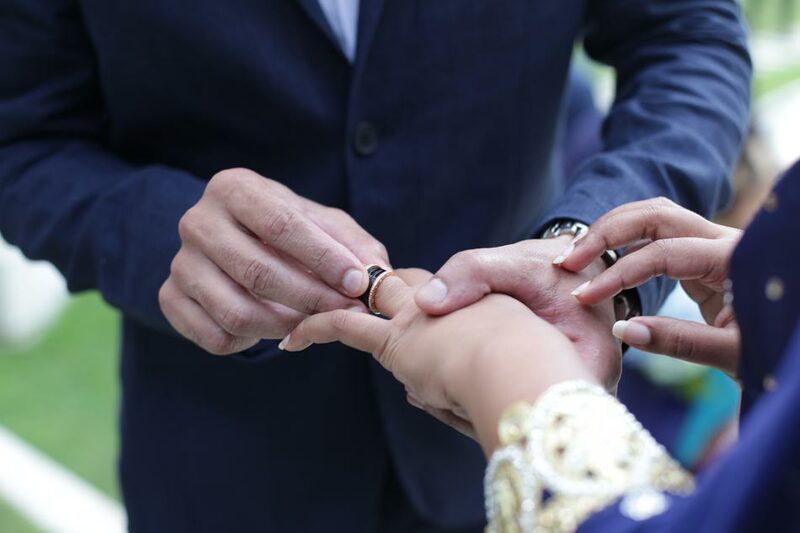 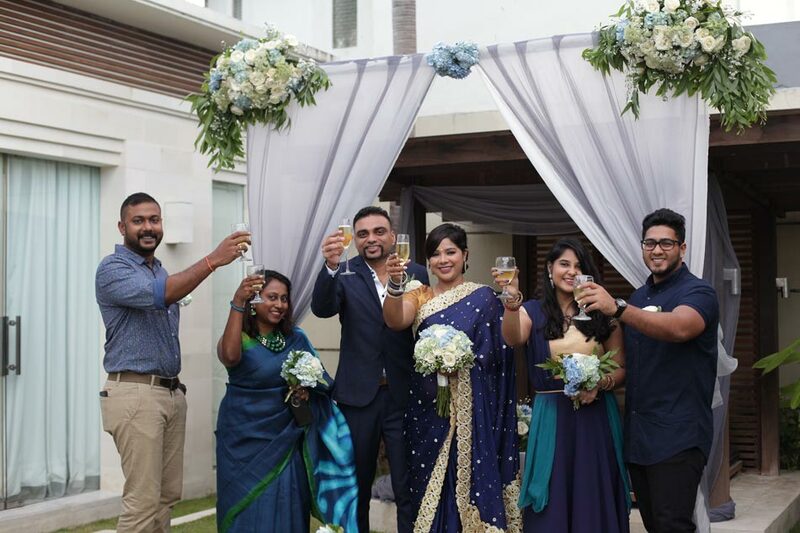 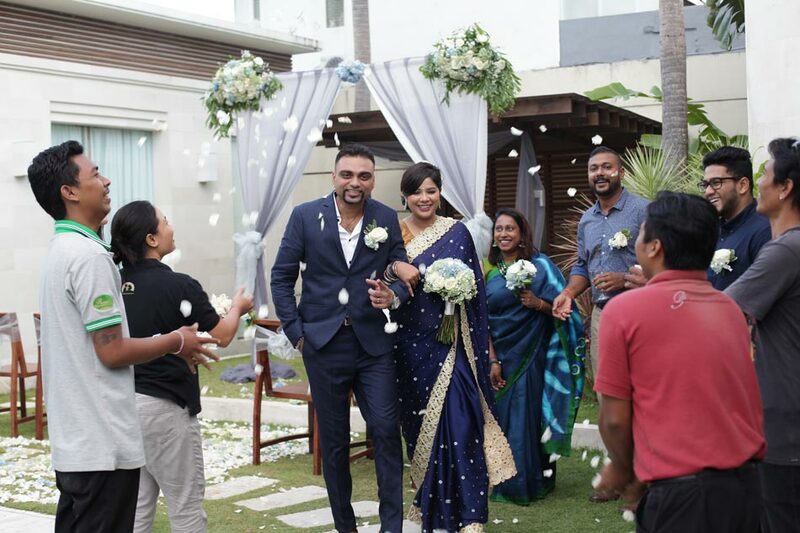 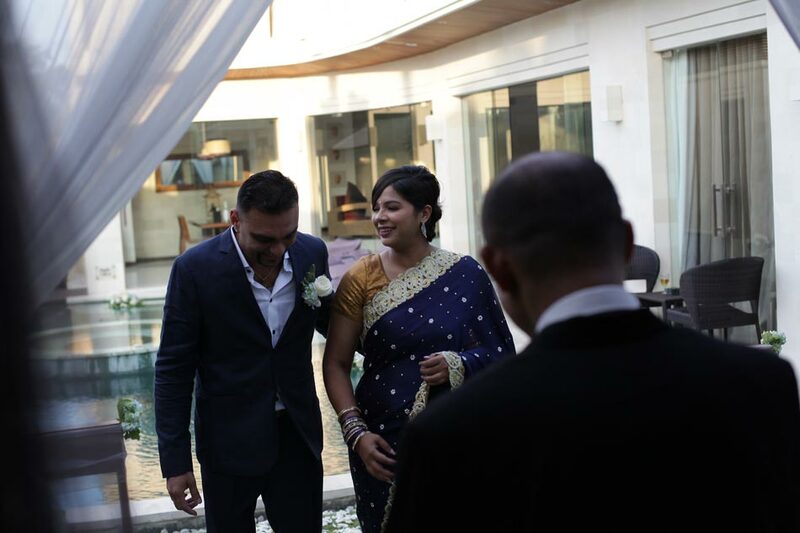 Continuing the love and happiness in 10 years of marriage, Arul gave a beautiful surprise to Randhika and renew his vows to be with her forever. 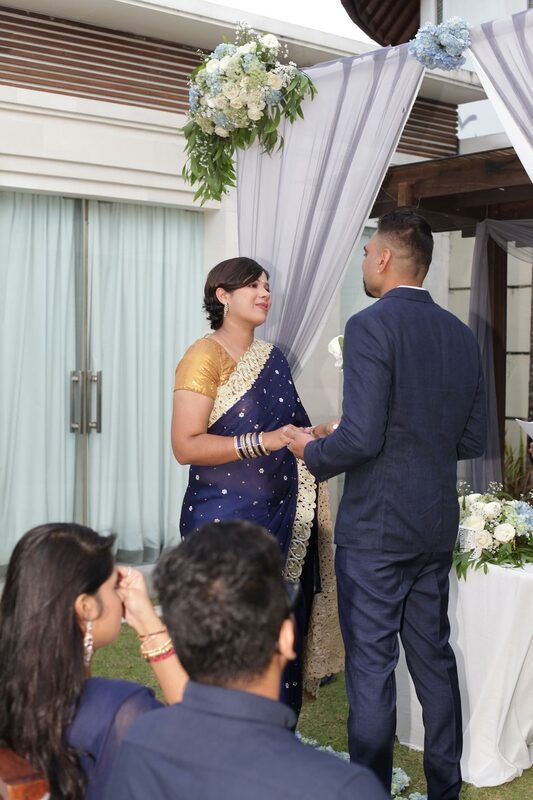 It was very intimate and touching ceremony which made Radhika in tears of happiness. 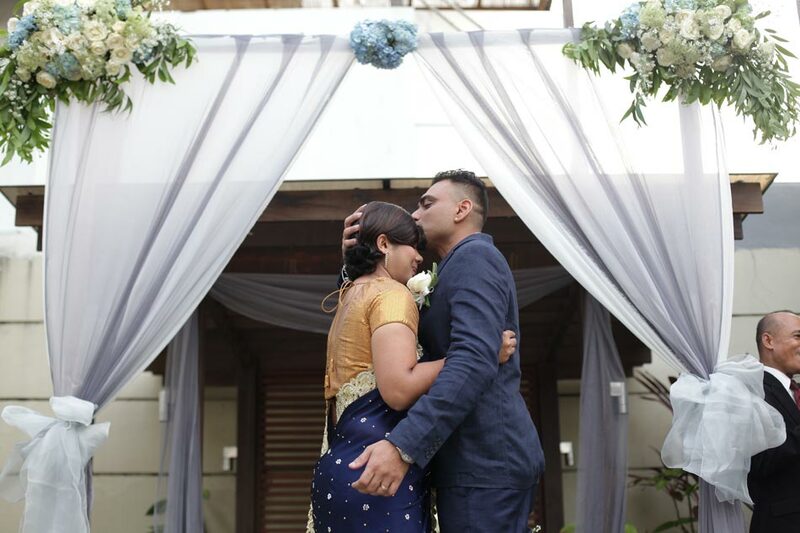 We wish them the magical of Bali always with them and strengthen their relationship and marriage, be truthfull and be best friend all the time.